Apply to be a Lion Leader! First-Year Programs is excited to roll out a new student organization dedicated specifically to Freshmen! 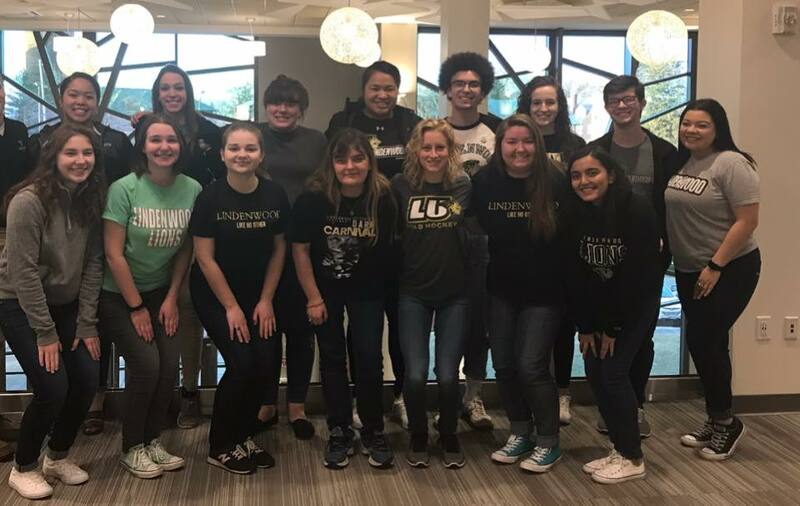 The Lindenwood Freshmen Council serves to provide first-year students a voice and part in planning and implementing freshmen programming. Freshmen Council will host and support impactful programs throughout the course of the academic year. Freshmen Council is made up of freshmen representatives from each of the LNO course sections and at-large members. Interested in joining Freshmen Council? Contact Dacoda Scarlett at DScarlett@Lindenwood.edu or 636.949.4454 for more information! LNO Representatives will be nominated by their faculty members and contacted by the Freshmen Council advisor in early September. At-large members should contact Dacoda as stated above. Come celebrate the closing of Freshman Year with us! This fun, laid-back event is dedicated to YOU! We are proud of the work you have put into your first year here at Lindenwood and we invite you to celebrate with us. Lion Launch is a pre-orientation, online course designed to ease the transition to Lindenwood for incoming students. Lion Launch is not required, but highly encouraged! Students can watch the video below to learn how to find & access Lion Launch in Canvas. Accessing Lion Launch in Canvas - Freshmen from Academic Technology on Vimeo. 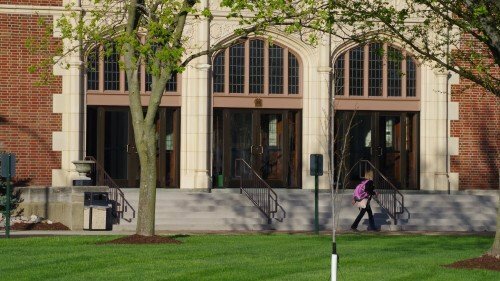 First-Year Programs (FYP) recently created a system-wide advising syllabus to be used by students during advising meetings. View Generic Advising Syllabus. Each Academic School has also created a school-specific Advising Syllabus that students can reach by contacting either their advisor or Lion Life Coach. SASS mentors can help students with adjustment to the college environment, as well as assist in the development of important study skills, such as time-management, note-taking, and overall study strategy. SASS mentors are available to both first-year students and upperclassmen. Email SASS@lindenwood.edu to schedule an appointment!